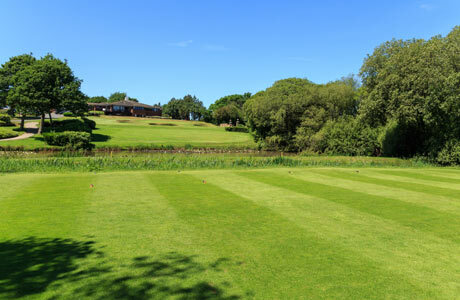 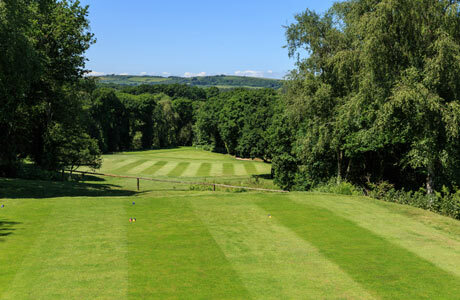 The course measures 6,044 yards (from the white tees), par 70 for men and 5,495 yards, par 72 for ladies and is a challenging and enjoyable test for any level of golfer. 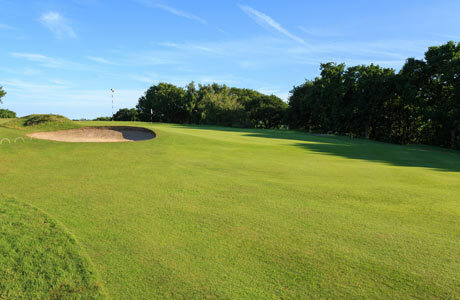 The superb drainage makes play possible for 52 weeks of the year. 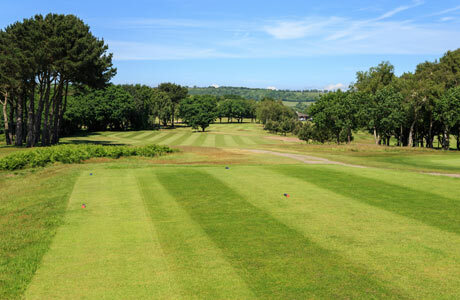 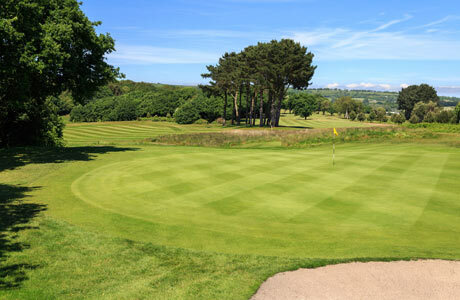 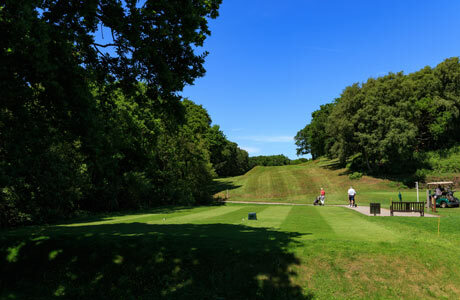 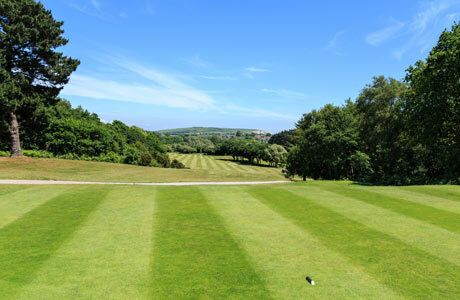 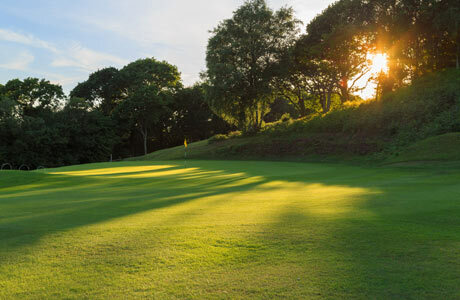 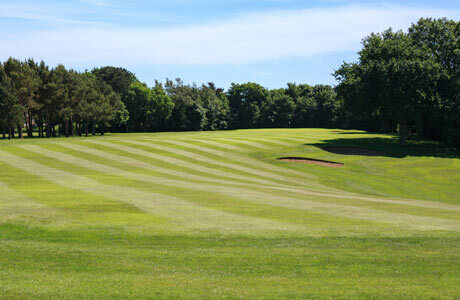 Experienced Pro Shop staff, first class caterers, and the Club’s administration team will ensure a warm welcome to Shanklin & Sandown, and that your day is always one to remember. 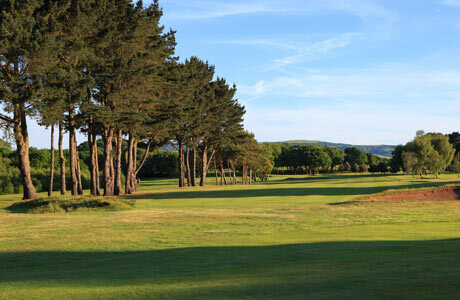 In June 2012, we were proud to have hosted the Hampshire County Championships, the 11th time the Championships have been held at Shanklin & Sandown. 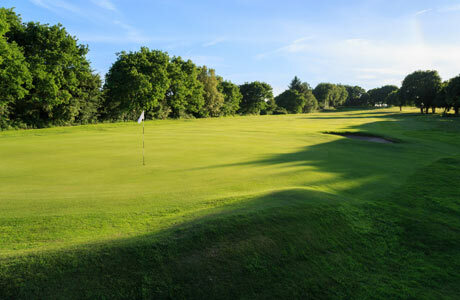 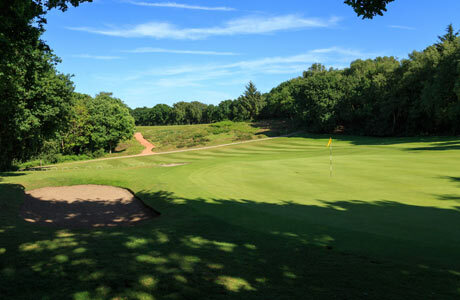 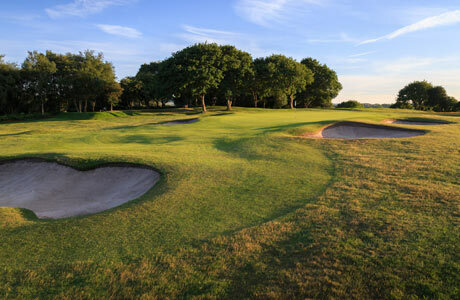 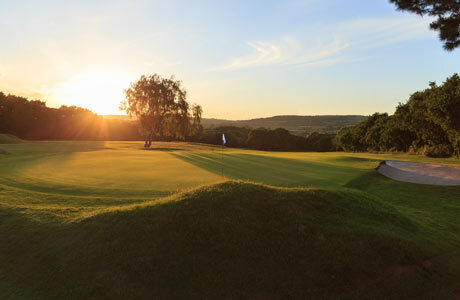 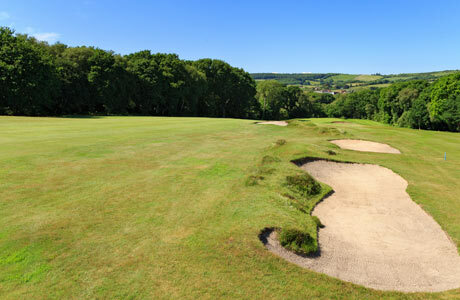 Only two other Hampshire courses have hosted the Championships more often. 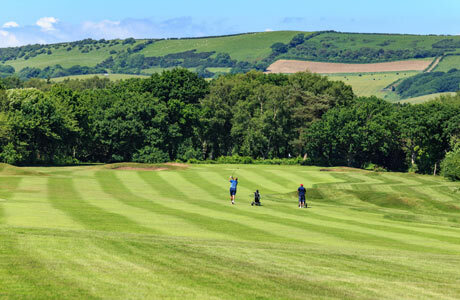 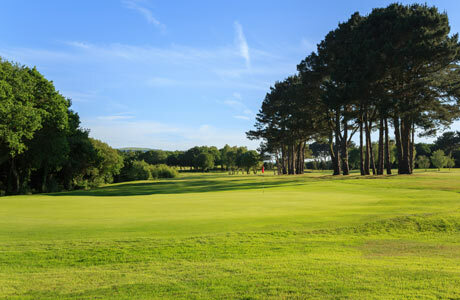 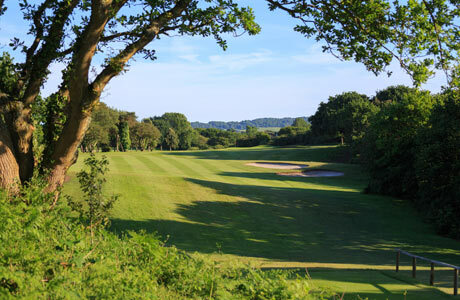 The Championships have been held on the Island 14 times - once at the Needles (1911) and three times at the Royal Isle of Wight Golf Club (Bembridge).